The Nintendo Switch launches today (or rather at some stores, launched at midnight), and a new generation of Nintendo goodness is now available. There's no doubt that The Legend of Zelda: Breath of the Wild is the big game to look into when picking up a Switch. This made me wonder about other home console launches (read: not handhelds), and what launch titles were the best, most memorable, and/or most important at the time. 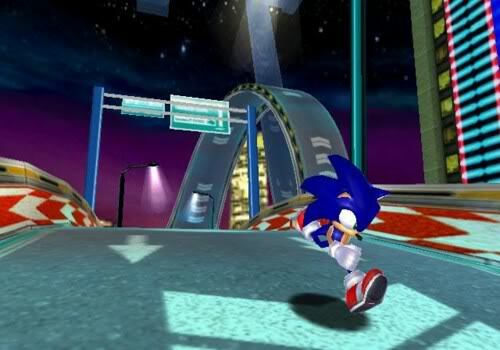 We begin with the Blue Blur, and despite this game laying the foundation for many of the poor 3D outings that Sonic starred in, Sonic Adventure was Sega and Sonic Team's attempt at bringing the azure hedgehog into three dimensions. 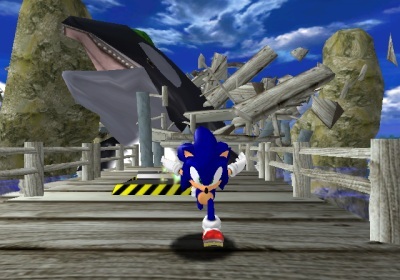 While the gameplay doesn't necessarily hold up today, Sonic Adventure was no doubt a game that was important for the Dreamcast launch, and it established a working formula for the 3D games that would continue on to present day. Sure, most 3D Sonic games outside of Colors and Generations aren't exactly masterful, but it's foolish to think that Sonic Adventure didn't do a lot for the Dreamcast's success or isn't an important game for one of gaming's most beloved characters. The Nintendo GameCube launch was rather awesome. You had the charming and innovative Luigi's Mansion which served as a good showpiece of the hardware from Nintendo, but another showpiece was from the now-defunct Factor 5. 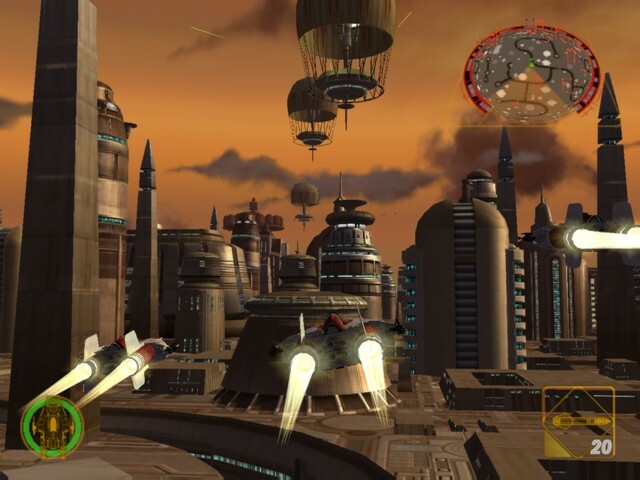 The studio crafted not just an absolutely stunning technical marvel that still holds up visually today, but Factor 5 created one of the Star Wars series of games's best entries ever with Star Wars Rogue Leader: Rogue Squadron II. At the time, circling around the legs of an AT-AT in the Battle of Hoth never looked or felt so good, nor did soaring along the Cloud City of Bespin to shoot down enemies. 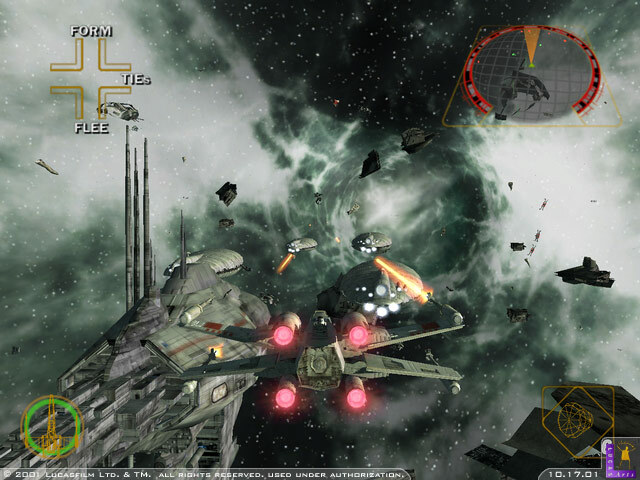 Star Wars battles both from the original trilogy and some additional battles outside the films all added up to one phenomenal launch game for the GameCube. 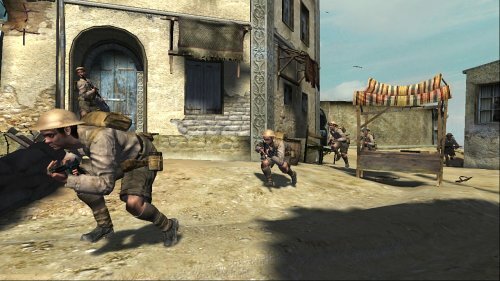 While not the most important first-person shooter to launch with a console, Call of Duty 2 was no doubt an important game for two reasons: 1) It gave Xbox 360 owners a magnificent shooter to enjoy in case they didn't find Rare's Perfect Dark Zero that appetizing (and many didn't), and 2) It started a snowball effect that led to the massive success of the Call of Duty franchise for Activision that the publisher is still basking in to this day, over a decade later. 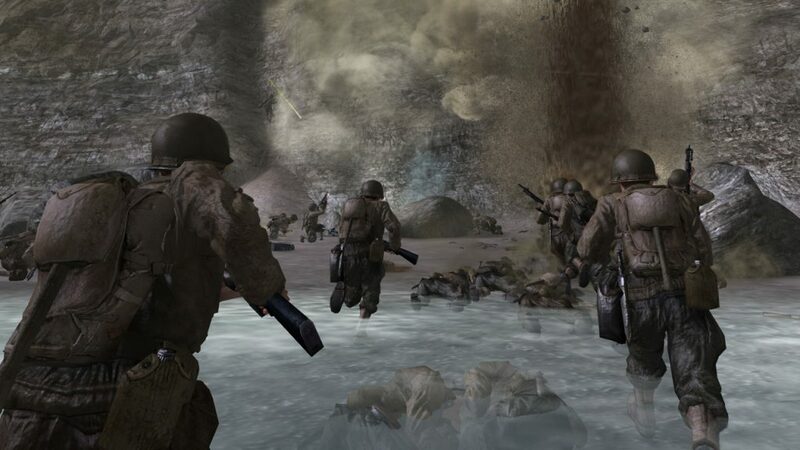 This World War II shooter showcased the Xbox 360 hardware well, and its cinematic gameplay led many to be absolutely wowed by the campaign. Call of Duty 2 was indeed a stellar launch title. 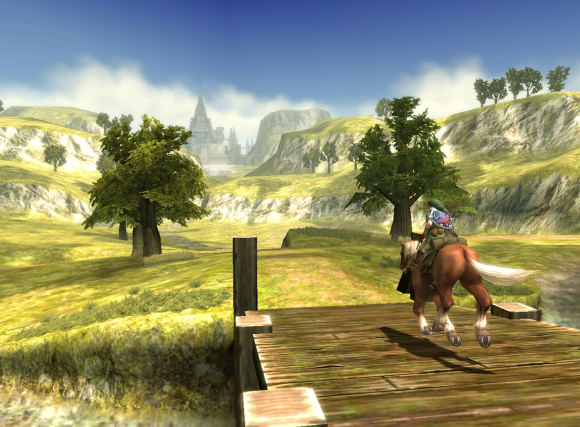 Despite also launching on the Nintendo GameCube as well, Wii launch adopters got to play the newest in The Legend of Zelda series, Twilight Princess, a full month earlier than those awaiting the GameCube release. 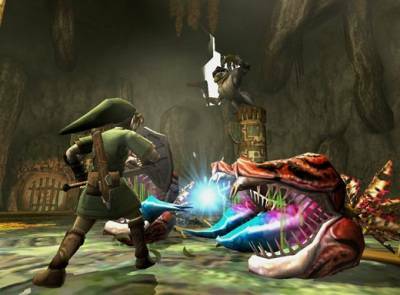 Perhaps not as important a launch title as many of the other games on this list, what makes The Legend of Zelda: Twilight Princess a prime candidate for the top ten home console launch games of all time is the fact that it's such a stellar Zelda game. The dungeons are some of the series's best, the darker tone was refreshing after The Wind Waker, and besides the opening story sequences lasting a bit too long, the game was a fantastic adventure for those who had just bought a Wii. 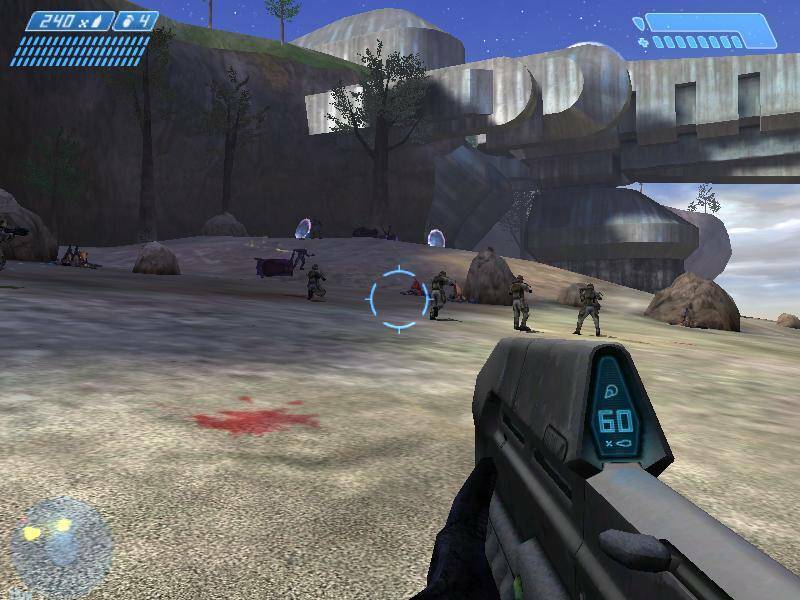 Alluded to in Call of Duty 2's entry, Halo: Combat Evolved is what I pick as the most important FPS game to launch with a console. Really, one could argue that without Halo at the Xbox's launch that the Xbox brand might not have survived to make it to the 360, or at least the Xbox name would be far from the relative powerhouse and competitor to Sony's PlayStation that it was with the Xbox 360 and it is today to a lesser extent with the Xbox One. It's not just because that it was an Xbox exclusive that Halo helped the system so greatly. 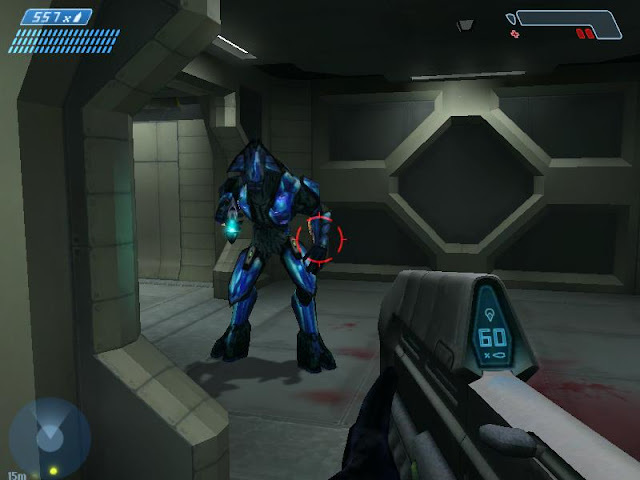 It's also because Halo is just a tremendous FPS full of incredible firefights to be had both online and off. 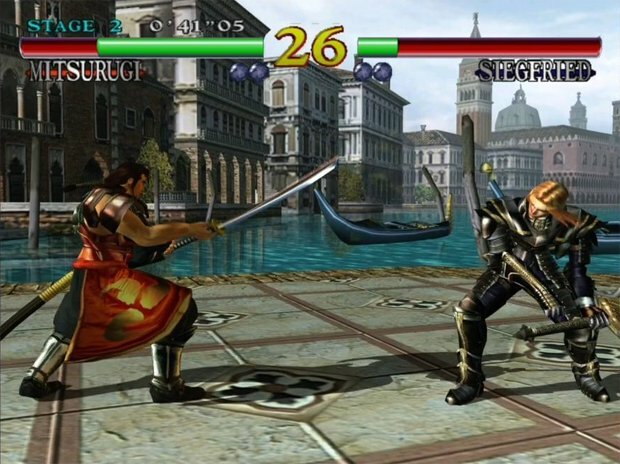 Along with Sonic Adventure, the other Dreamcast launch title that really packed a punch was Namco's splendid 3D arena, weapons-based fighter Soul Calibur. This was one of the games that made many drop their jaws in admiration of the awesome visuals and fluid combat and animation. The fighting system and engine themselves were incredibly deep, offering an abundance of strategies, moves, and combos to make every fight as exciting as the last. 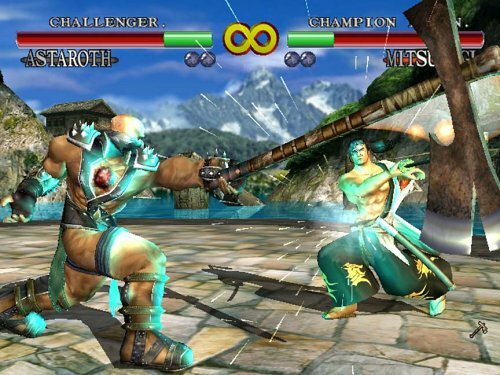 Soul Calibur's Dreamcast appearance would be so popular that it would spawn into a multiplatform franchise, hitting the PlayStation 2, GameCube, Xbox, and then later on the PlayStation 3 as well as the Xbox 360. Soul Calibur was important for the Dreamcast launch as much as it was a positively exceptional fighting game that remarkably still holds up today. Mario's first foray into 16-bits was not as revolutionary as his prior home console launch game or even the home console launch that came after the Super Nintendo, but Super Mario World isn't on this list due to its importance. Instead, it's due to it being one of the best games of all time. 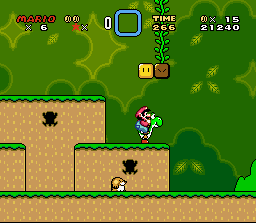 Compared to past Super Mario Bros. games, Super Mario World was a much more open-ended title, offering more secrets than ever before, including hidden exits in levels leading to new locales and levels on the world map, and even a totally hidden special world. Super Mario World was a marked improvement over past Mario games and a successful evolution in the tried and true formula. Perhaps you're not a fan of this Wii launch title or even the system itself, but there's no questioning the immense impact that Wii Sports had on the gaming world. It was the pack-in game that single-handedly sold the Wii to both gamers and first time players, and made the system next to impossible to find on store shelves. 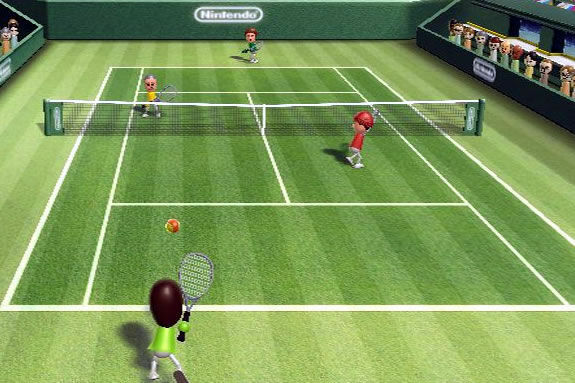 The beauty and essence of Wii Sports is in its simplicity. It's easy to convey the fun of the game by just watching people play. With tennis and baseball, it's as simple as swinging the Wii Remote with proper timing to hit the ball. With bowling, it's as easy as performing the motion to roll the ball down the alley, hopefully to nail all ten pins for a strike. 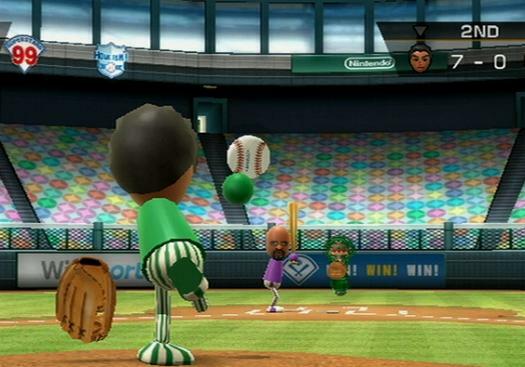 Wii Sports was not just a game as much as it was a phenomenon, a fun one at that. Mario continues to amaze and impress on this list. 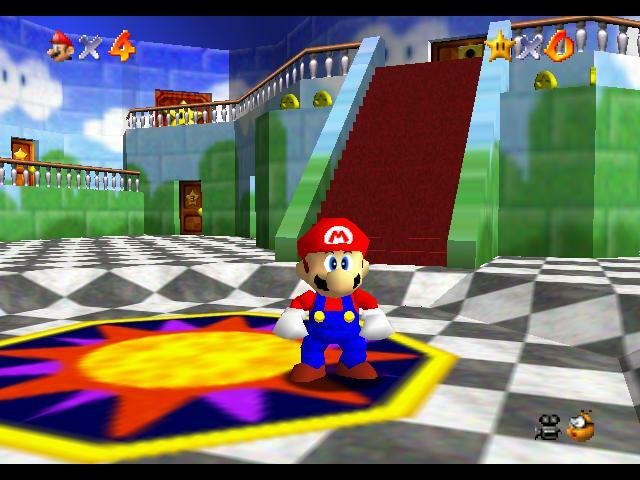 The Nintendo 64 only launched with two games in North America, but Super Mario 64 was such a phenomenal and revolutionary game that it more than made up for the Nintendo 64's lack of launch games regardless. 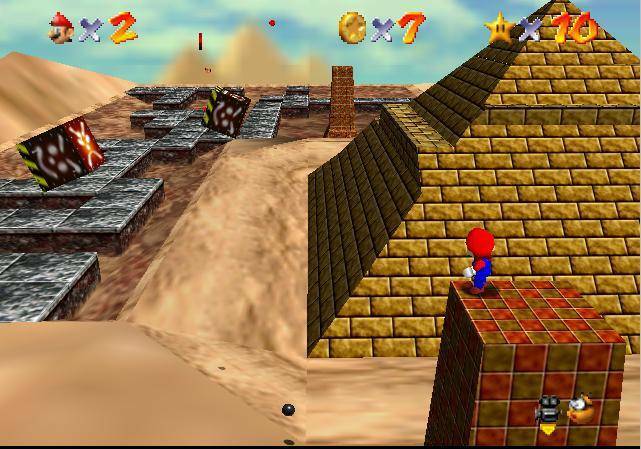 There had been 3D games before Super Mario 64, but none had ever seem as masterfully crafted as Mario's first 3D outing. Players had a host of interactive playgrounds to run, jump, and master all of Mario's moves in-- from outside Peach's Castle to the first major world in the game, Bob-Omb's Battlefield. I remember how much hype surrounded the Nintendo 64 and Super Mario 64, and I more fondly remember how much both the system and the game successfully met that level of hype. Number one on our list is here for two major reasons: 1) Its importance, and 2) How great it is of a game. The Nintendo Entertainment System launched in the States after the famed video game crash from several years earlier. Super Mario Bros. was the game that launched with the system that brought in a new generation of players into the hobby as well as showed off a new type of gaming experience that was never seen before. 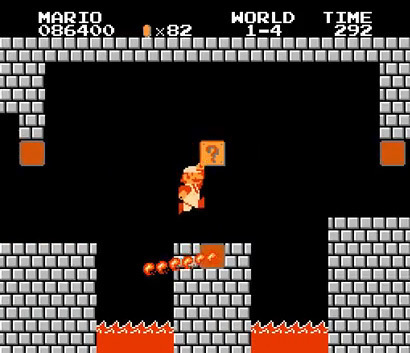 The simplicity of the game meant anyone could play it, but the challenge was there to encourage players to keep going even after seeing the "Game Over" screen a seemingly infinite number of times. Super Mario Bros. is one of the most important games of all time, so it only makes sense that it would be number one on this list of best home console launch games.